The Supreme Court has separately dismissed two other bids to delay implementation of the new bump stock rule: Chief Justice John Roberts rejected one such application in late March, and the full Court turned away a second one on March 28. The administration promulgated a new rule banning the possession and distribution of bump stocks after the Harvest music festival massacre in Las Vegas, Nevada. Gunman Stephen Paddock outfitted more than a dozen AR-15 rifles with bump stocks to perpetrate the massacre. 58 people died, and hundreds were injured. The ban took effect on March 26. There are 500,000 bump stocks in circulation, according to Gun Owners of America. 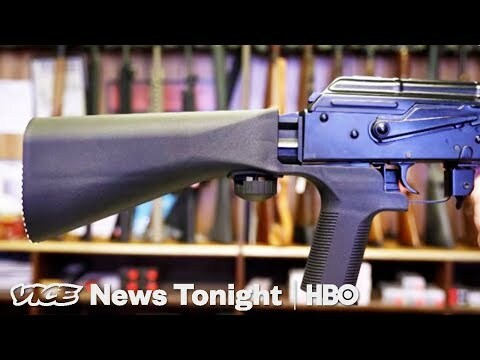 The new rule requires any person or entity in possession of bump stocks to destroy or surrender them to the Bureau of Alcohol, Tobacco, Firearms and Explosives (ATF). 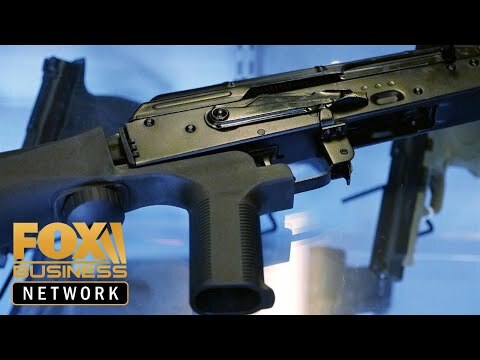 There is one man in America who can legally own bump stocks as of this writing. Utah Shooting Sports Council chairman Clark Aposhian obtained a temporary stay of the ban from the 10th U.S. Circuit Court of Appeals on March 21. The stay applies to him only.